From July 2nd 2018 the government are implementing the Child Care Subsidy (CCS) as part of The New Child Care Package. The Child Care Subsidy will replace current payments of Child Care Benefit and Child Care Rebate. To assist all families through this transition, we have summarised some key information regarding Child Care Subsidy. It is important that you read this to ensure you are aware how it will impact your individual situation. Click here to download The New Child Care Package brochure. For families to be eligible to receive any relevant subsidies, you will be required to have a myGov account linked to Centrelink. Through myGov you are able to complete a Child Care Subsidy assessment. Please note it is important you complete your assessment as soon as possible to ensure you receive subsidy. We also suggest every family checks their details in myGov are correct as soon as possible to ensure a smooth transition. You can register for a myGov account here. Families have until 23 September 2018 to complete their Child Care Subsidy online assessment. Combined Family Income – Family income is the combined family adjusted taxable income. Your family income will determine the percentage of subsidy you are eligible for. 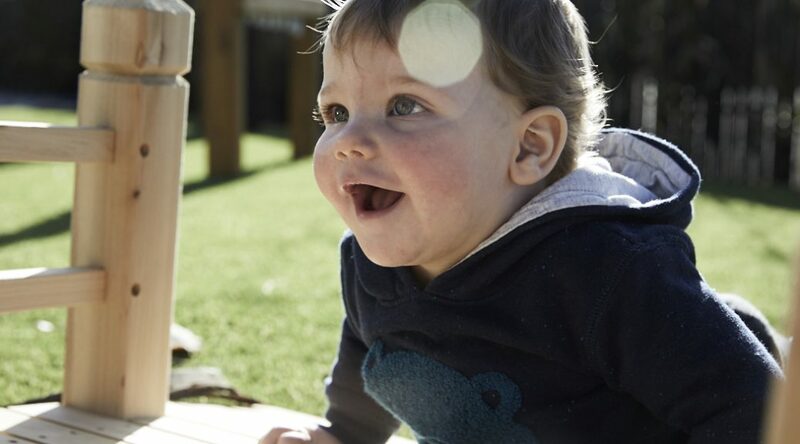 Activity Level of Parents – An activity test will determine the number of hours of subsidised child care that families will have access to per fortnight. Type of Child Care Service – The maximum hourly rate the Government will subsidise is based on the type of child care service. The maximum hourly rate for 2018/2019 in Centre Based Long Day Care is $11.77. For more information on how your level of CCS is determined, follow this link. For most families, there will no longer be an annual cap on the amount of subsidy you can receive. For families earning more than $186,958 and under $351,248, an increased annual subsidy cap of $10,190 per child, per year will apply. Child Care Subsidy is paid directly to the centre providing care for your child based on your attendance records that are submitted. It is passed on to you as a fee reduction. Following the transition to CCS, there will no longer be an option to have the subsidy payments made directly to you. The Department of Education and Training have great resources available to families with information. You can find these resources here. Our Support Centre team are also available to assist!